With more than a third of PC users, 37 percent are now turning to Smartphones and Tablets to surf the Internet and access entertainment. With this dynamic shift, the use of the wide-open Web has migrated to a semi-closed platform, or Apps, that uses the Internet for data transportation, something once performed by a browser. Users are accessing data all at the same time these devices are becoming intergraded into every aspect of modern life. 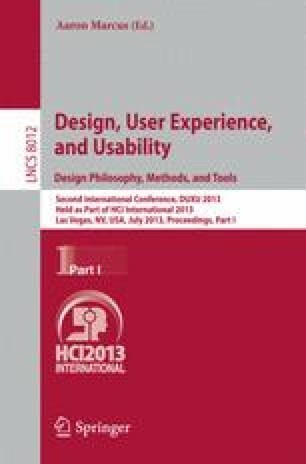 User interfaces and experiences are changing and designers and developers have to become aware of addressing these changes.